If the legal remedy sought for is branded as domestic violence, then it is a case of abuse of process of law, the court said. The petition was moved by a widow against her father-in-law and sister-in-law. Justice S. Vimala observed that the Domestic Violence Act has been enacted to give more effective protection of the rights of women who are victims of violence of any kind occurring within the family. In the case, the sister-in-law of the petitioner bought a house property from her father and initiated proceedings in the rent control court to evict the petitioner, who had been staying there as tenant. 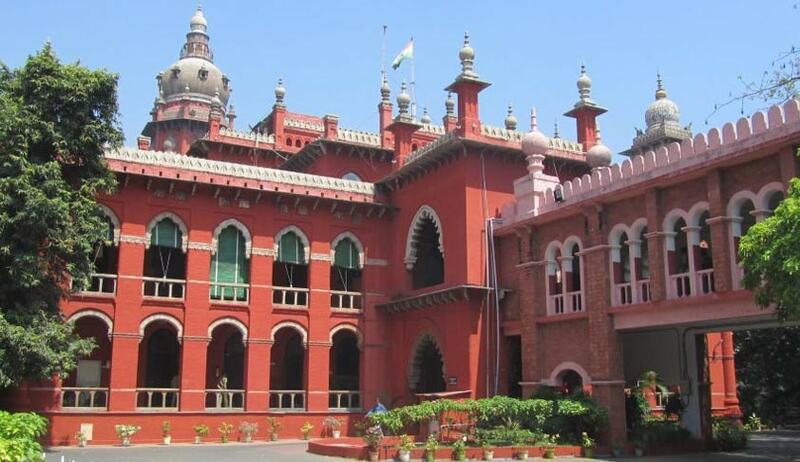 The widowed petitioner then filed a complaint under the Domestic Violence Act seeking an order, a) restraining the respondents from alienating the house property, b) permitting her to remain in the house property, c) to pay maintenance of Rs 5,00,000/- for her daughter Nirmala.